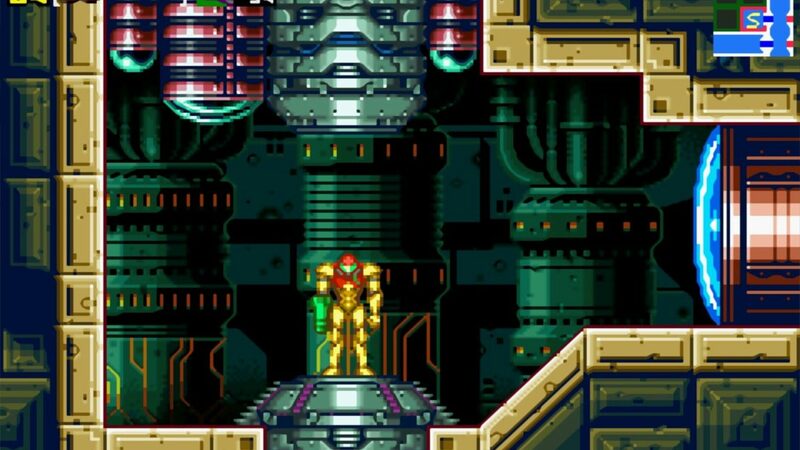 The full story of Samus Aran's first mission finally unfolds... 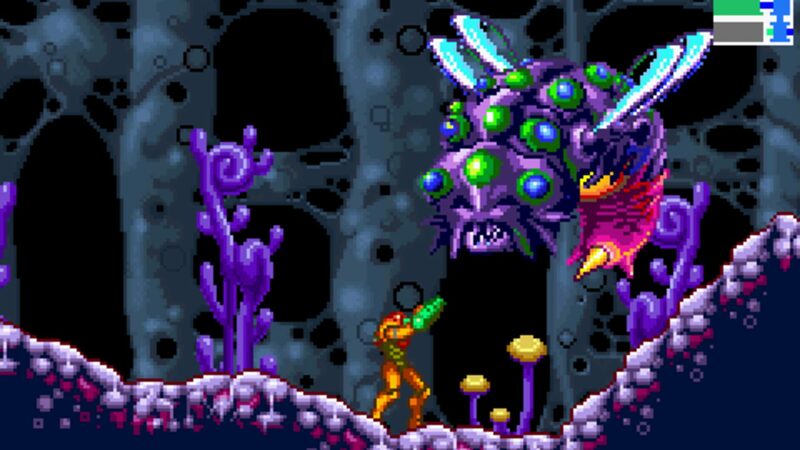 The first Metroid game just scratched the surface of the cataclysmic events on planet Zebes, and at long last the rest of the tale has come to light. 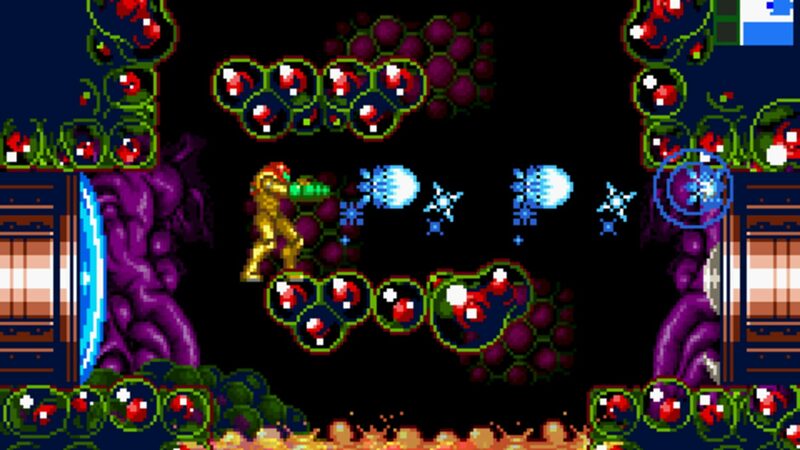 Experience the first of Samus's legendary adventures through all-new cut-scenes and action sequences as the bounty hunter races through the deeps toward her showdown with the leader of the Space Pirates. 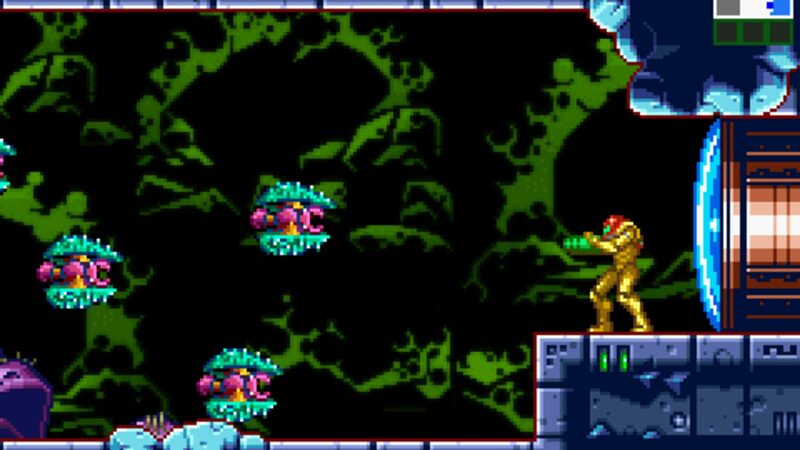 But will the end of Mother Brain really mean the end of the story...? 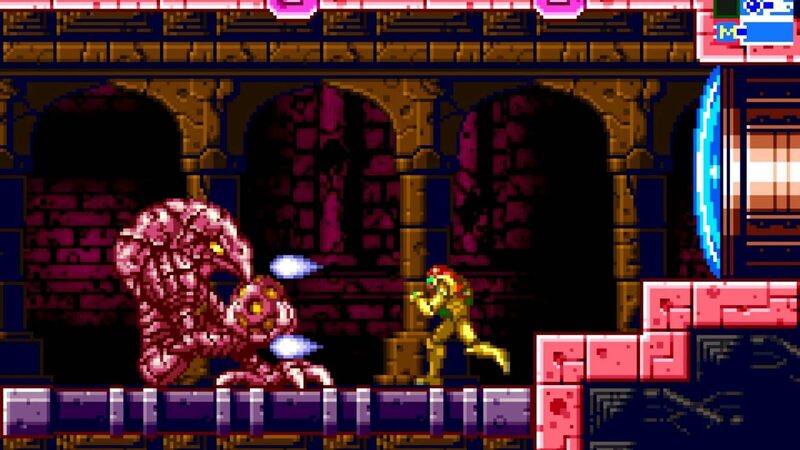 Completion of the game unlocks an emulated version of the original Metroid game. 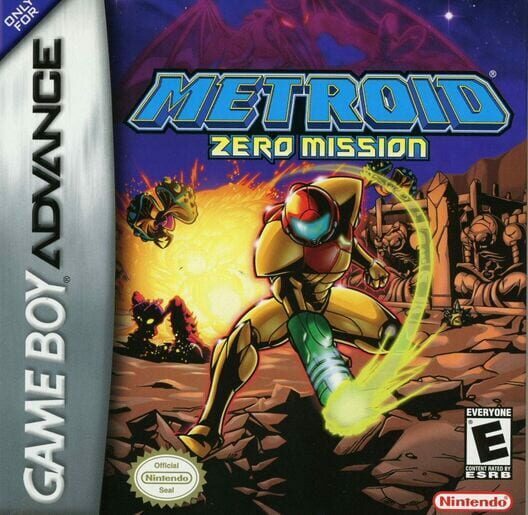 Zero Mission also allow players to unlock the Metroid Fusion picture gallery by linking between Zero Mission and Fusion cartridges via the Game Boy Advance Game Link Cable.